DJ Denver and Witty Boy & Nastee Boi. Part 2 of the OFFICIAL BASSLINE FESTIVAL Warm Up Mix is here! 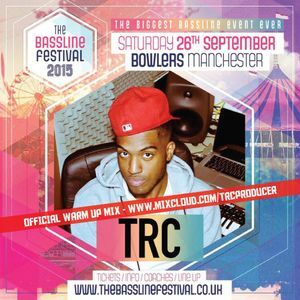 Mixed by TRC, celebrating the highly anticipated sequel to one of the biggest Bassline events of all time, #TheBasslineFestival2015 @ Bowlers, Manchester 26TH September is not to be missed!